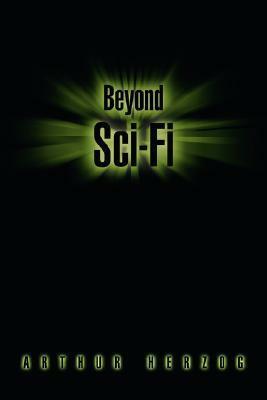 “Beyond Sci-Fi” includes a collection of short stories and novella. “The Ark of Arrogance” is the story of refugees living on an ark as means of survival due to a massive flood on Long Island. Escaping on the ark doesn’t provide safety, but instead brings catastrophic results, including mayhem, martial law, looting and murder. Other stories in the collection include jealous tennis rivals and a group of bloggers who all die mysteriously. The characters in each story are unusual, their circumstances unique. "Beyond Sci-Fi" includes a collection of short stories and novella. "The Ark of Arrogance" is the story of refugees living on an ark as means of survival due to a massive flood on Long Island. Escaping on the ark doesn't provide safety, but instead brings catastrophic results, including mayhem, martial law, looting and murder. Other stories in the collection include jealous tennis rivals and a group of bloggers who all die mysteriously. 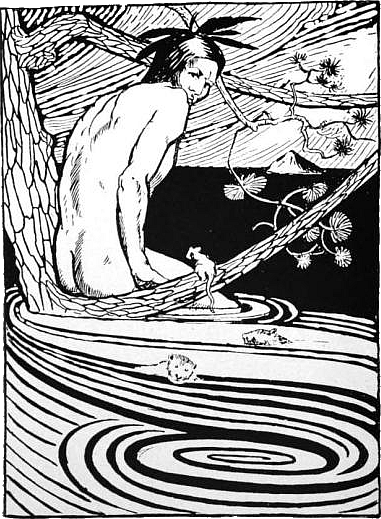 The characters in each story are unusual, their circumstances unique.